Serving the Lowcountry since 1973. 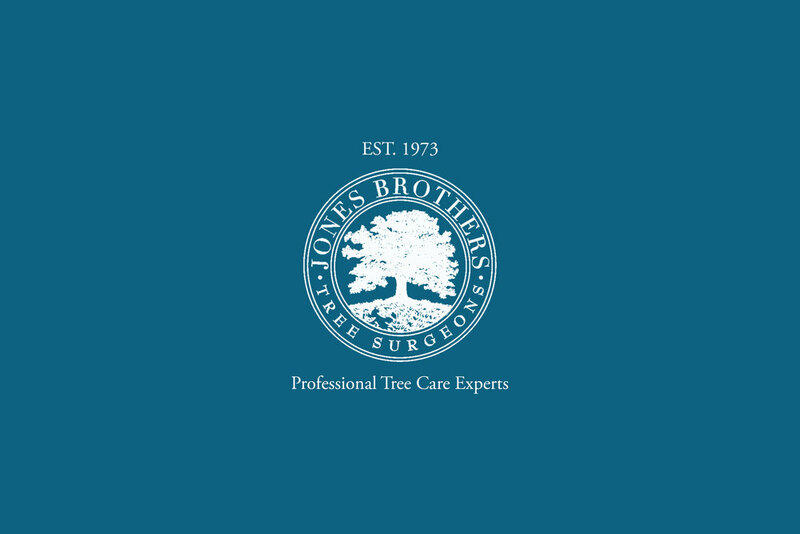 Jones Brothers Tree Surgeons are a full service tree company able to address both residential and commercial needs. We are licensed, fully insured, and have a certified arborist on staff. With over 30 years of experience, Jones Brothers Tree Surgeons pride ourselves on our professional performance and expertise. Back in the early 1960’s , our Uncle Hank Smith started his tree surgeon business in Statesboro, Georgia. As a young boy, I remember seeing Uncle Hank leave the house in his old station wagon with the tall ladder strapped to the roof, on his way to trim trees. He was a hardworking man who took pride in his work. His business soon grew to the size where he needed more employees, so he hired and trained a couple good ol’ country boys to help him.